Paris Air Show 2017: An event not to be missed! Every two years Paris hosts the aeronautic and the space convention in Paris-Le Bourget, commonly known as Salon du Bourget. Considered as one of most important international events for aeronautics and space equipment, the 52nd year of this event not to be missed. In this post, you will find everything you need to know to attend the Paris Air Show 2017! Since its creation, the Paris Air Show has been admired by the public and major players in the aeronautical industry. This event represents the backbone of the air and space industry. Discovery and innovation are the key words! For 2017, the 52nd year of the Paris Air Show will be held at the Parc des Expositions du Bourget from the 19th to the 25th June 2017 from 8.30am to 6pm. It will dedicate the first 4 days (from the 19th to the 22nd of June) to the professionals, then the following 3 days (from the 23rd to the 25th June) to the public. Like every year, the industrial sector will present around 150 airplanes to the public. Aeronautics professionals will share the last news and innovations in their industry and will perform their aerial skills , one of the most spectacular and exciting moments of the event. Where and how to buy the tickets? – Industry professionals are invited to order their badge for access to the convention on the pre-registration platform. – As for the public, tickets are available on the website’s ticketing platform. – Métro: ligne 7 direction «La Courneuve» then take the bus 152 to Musée de l’Air et de l’Espace. – RER: ligne B and get off at station «Le Bourget» then take the bus 152 from Jean Jaurès-Division Leclerc to Musée de l’air et de l’Espace. – Bus: 350, 152 and148. – Car: road A1 from Paris-Porte de La Chapelle and take the exit 5 «Aéroport du Bourget». To fully enjoy the Paris Air Show 2017, nothing could be better than a furnished apartment nearby. This is the best alternative to save money, enjoy more space, and relax spending a day at the 52nd Paris Air Show . This is why, Lodgis has a range of furnished rentals located close to the location of the Paris Air Show location. Whether you are traveling alone, with your colleagues or with your family, you will be able to enjoy your Parisian experience wit comfortable and practical accomodation. 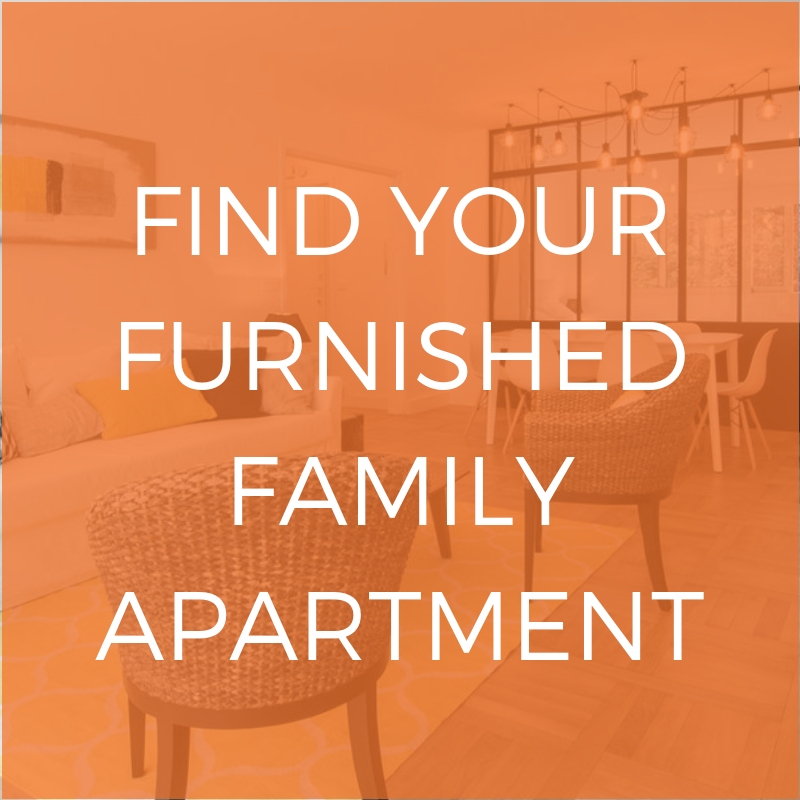 Don’t hesitate to check out our range of furnished rentals in the vicinity of the Paris Air Show, located in the 1st, 6th, 8th and 10th arrondissements of Paris. Spending an entire day at the Paris Air Show can make you feel a bit hungry and tired, so we recommend you enjoy a Parisian evening in the Latin Quarter. La Truffière Paris: Opened from Tuesday to Saturday, this restaurant is located at 4 rue Blainville, in the 5th arrondissement of Paris. This intimate and sophisticated restaurant will delight your taste buds. Le Petit Prince de Paris: Located at 12 rue de Lanneau, in the 5th arrondissement of Paris, this little culinary heaven is a must see in the city! 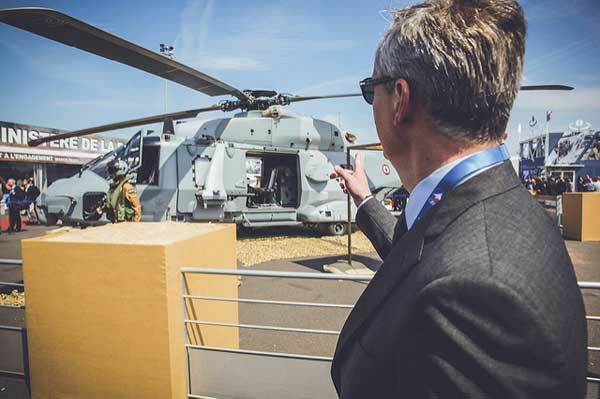 Did you enjoy this post about the 52nd year of the Paris Air Show? 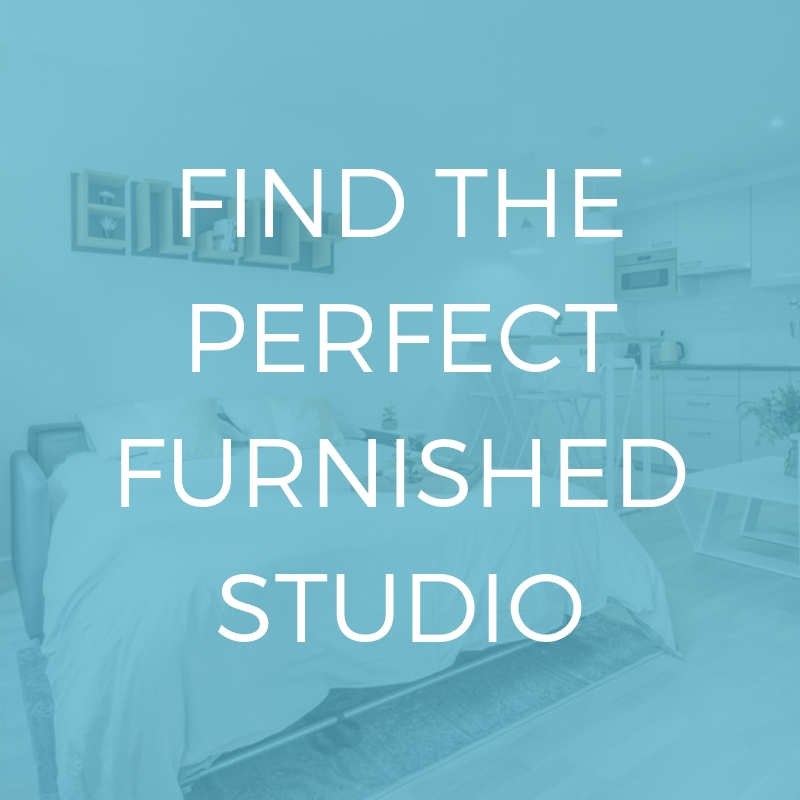 In that case you will certainly enjoy reading our article about how to find the perfect apartment during your business stay in Paris!